It’s coupon printing time! There are a number of great new ones, including $1 off three bottles of Perrier, $1 off Oregon Chai Tea and $1 of two boxes of Near Eastern rice. I’ve got a friend here who loves serving Perrier for Shabbat, so I’m hoping she’s reading tonight’s post! Gelson’s supermarket is now having a sale on Near East rice/ couscous @ 2 for $3, use the Near East coupon and this makes for a great price @ $1 each (wyb 2)! 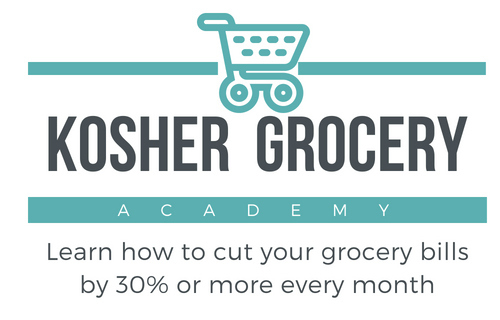 they usually go for about $2.70 here in LA… I’m so excited about this deal as we use it on those short Fridays when I barely have time to cook for Shabbos!